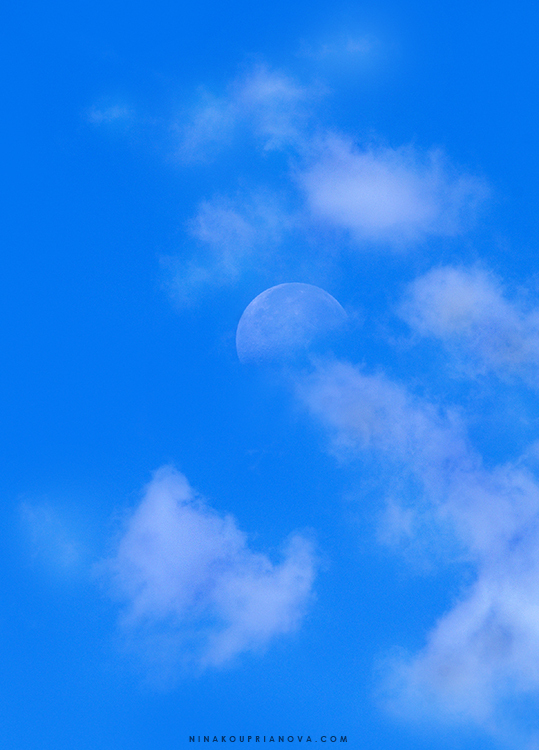 Have You Seen the Moon...at Noon? I promise not to speak in rhyme again. Rising Moon on my left, setting Sun on my right. Whatever the case may be, we've got the images, we've got the text, so I think we now need a musician to complete this creative process!